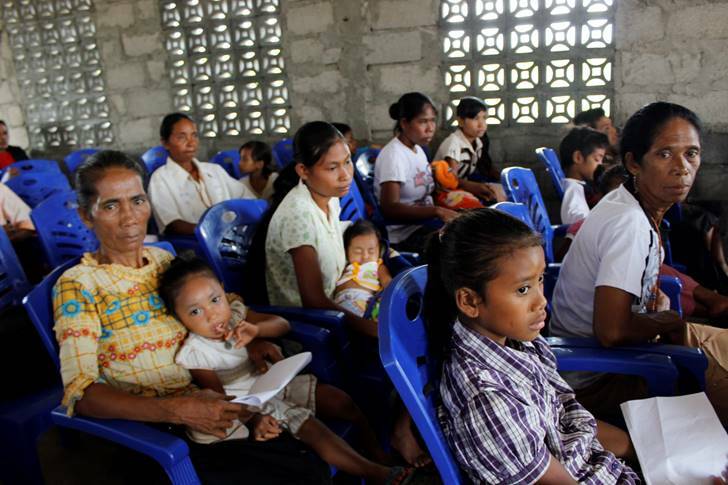 Kemalapia Village, East Sumba was the site of a 2012 CFTIW Living Water Project. The project provides water for drinking, bathing, for crops, washing clothes and for toileting! Sickness has been significantly reduced! 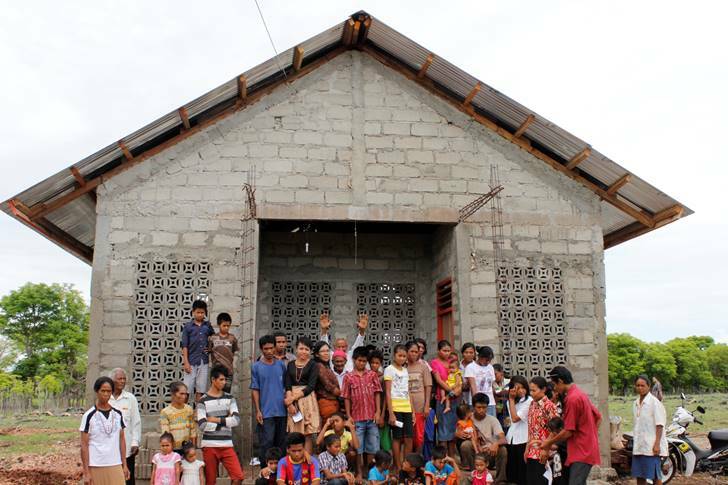 Prior to the project, there were seven adult believers in this desperately poor village. Now there is an average church attendance of over eighty! 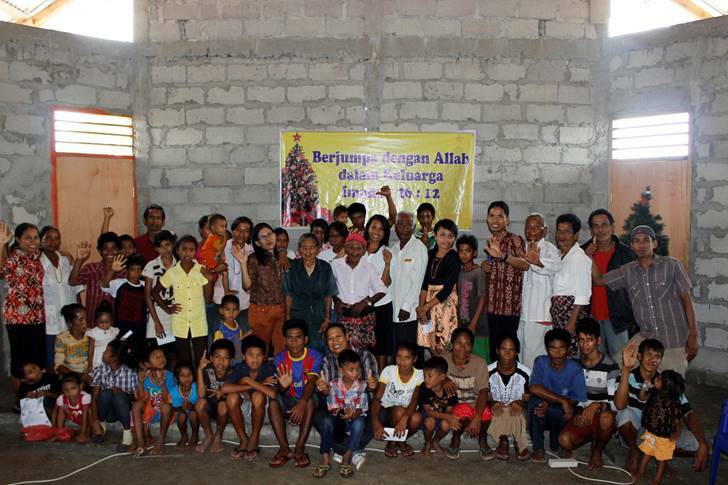 Andre and Katrin, our supported evangelist couple in East Sumba have now settled into their new house in Kemalapia Village. 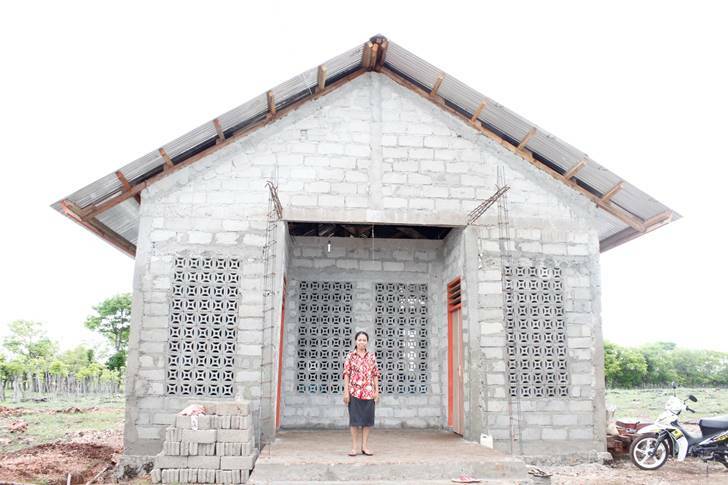 They’ve already started a pre-school, with 16 kids initially enrolled. 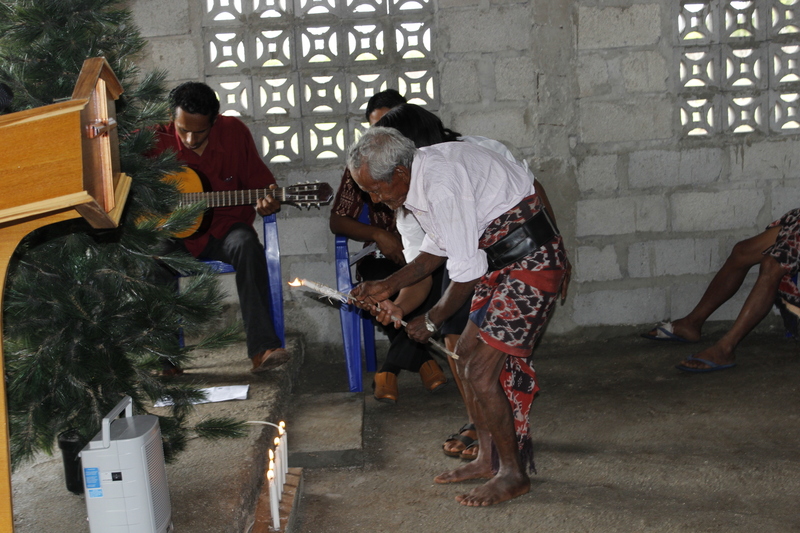 They’ll meet in the new church that was recently built and dedicated in the village. 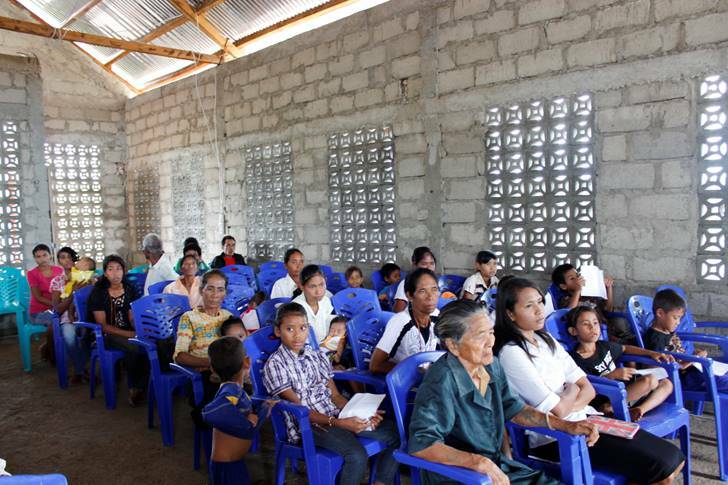 When they learned that many of the adults in the village could not read the Bibles they had been given, they committed to teach all who were interested how to read and write. Classes have already begun in the evening under lights powered by the hydro turbine CFTIW installed last year as part of the Living Water project. Andre, who has expertise in modern farming techniques, is working with the villagers to grow dry-land rice, which is suitable for the area. And later this summer, he and Imanuel Santoso will build an aquaponic fish farm and seed bed, again using the water from the Living Water project. 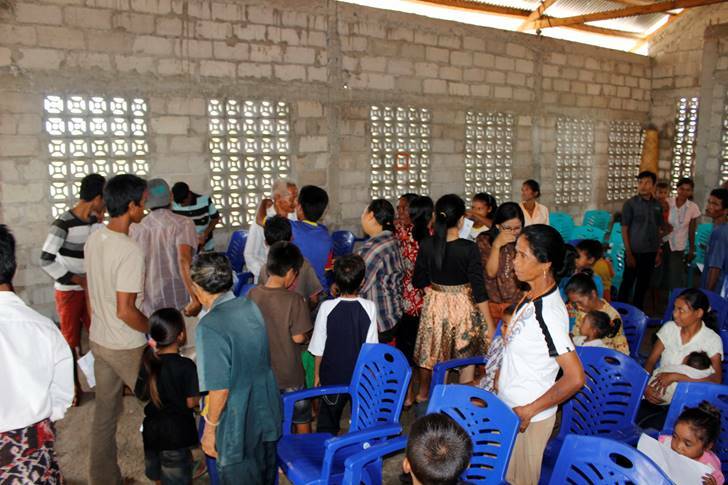 In the meantime, the church in Kemalapia continues to grow. Future plans also call for Andre and Katrin to become mentors for Compassion International, perhaps establishing Kemalapia as an approved meeting place for local teenagers.